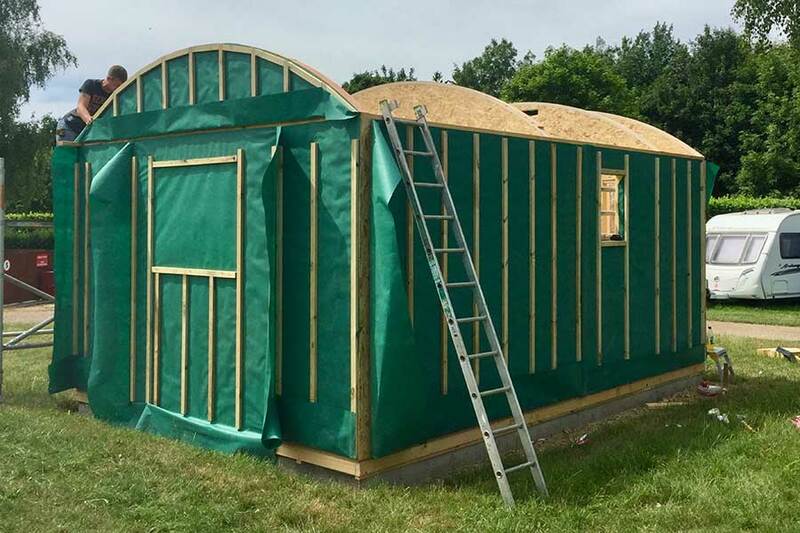 A project for Applewood Hall at Banham Zoo. 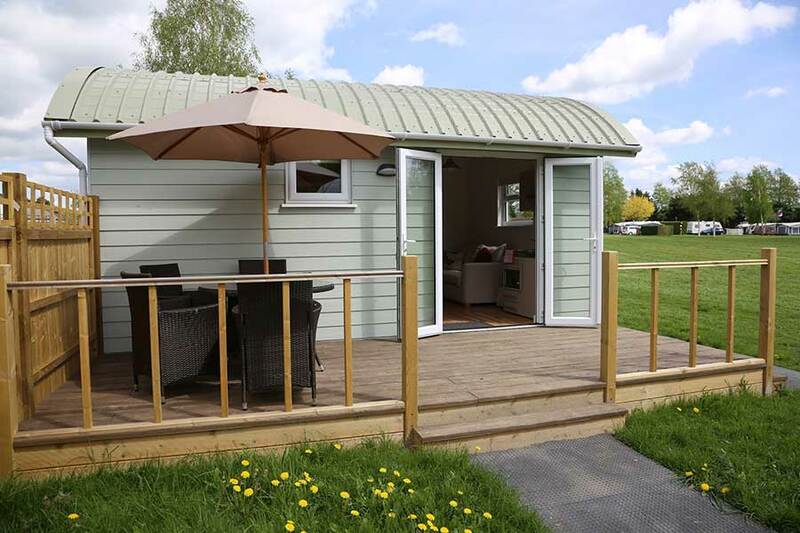 Five timber frame holiday lets for family weekends away and wedding guest accommodation. 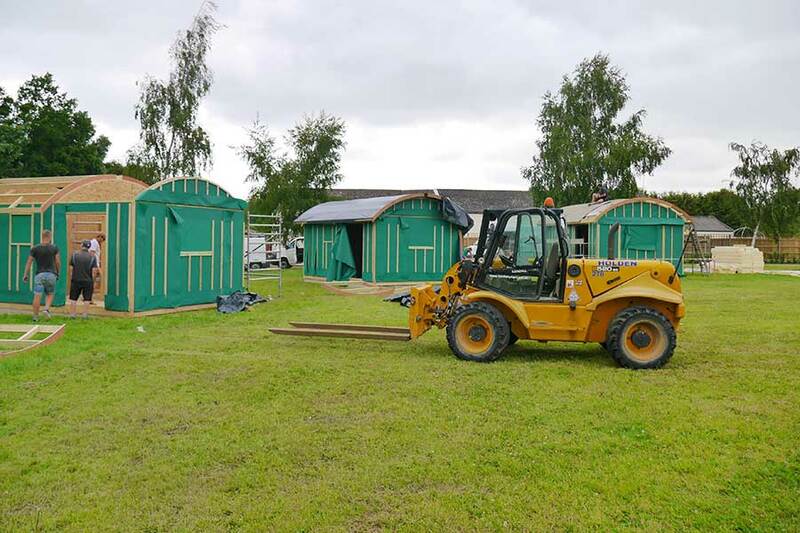 The huts were completely made and assembled in our workshop before being delivered to site. 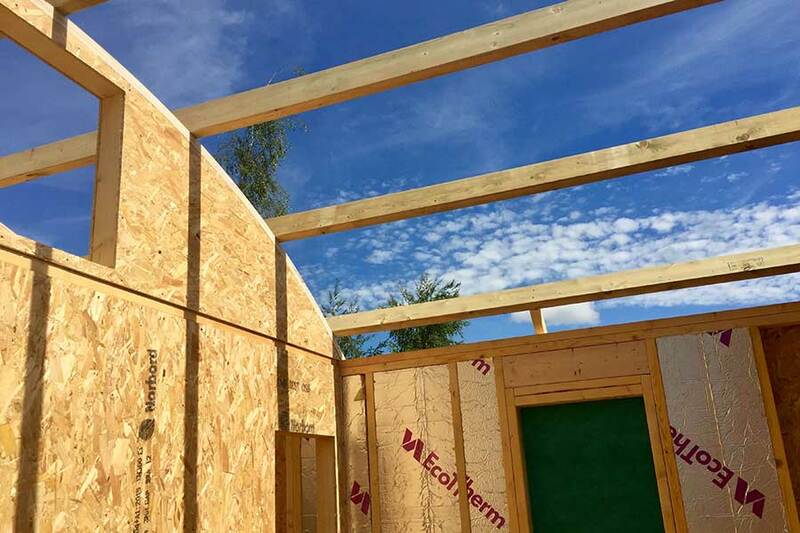 Pre insulated floor cassettes and walls allowed for the frame to be assembled quickly, pre cut roofs reduced time on site keeping disruption to the park at a minimum. 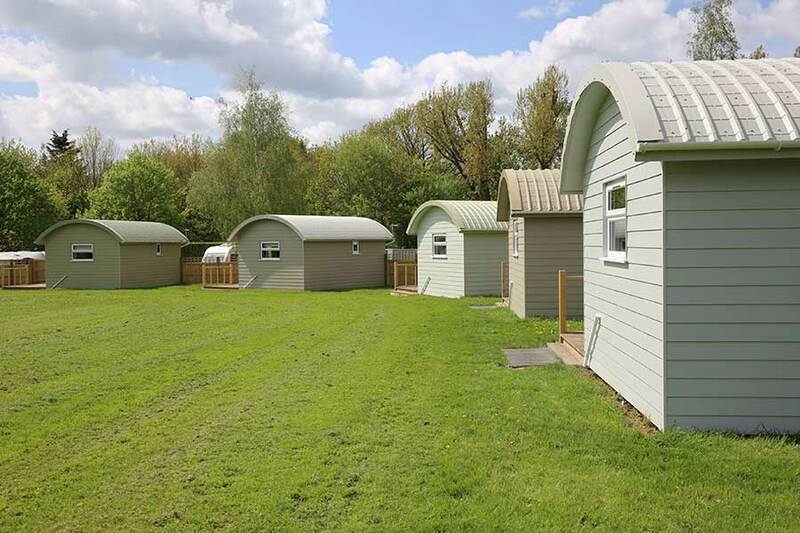 Externally finished with maintenance free upvc doors and windows, powder coated aluminium barrel roofs, and pre finished cement board cladding, and internally finished to a high specification with wall and ceiling boarding and bespoke handmade beds.